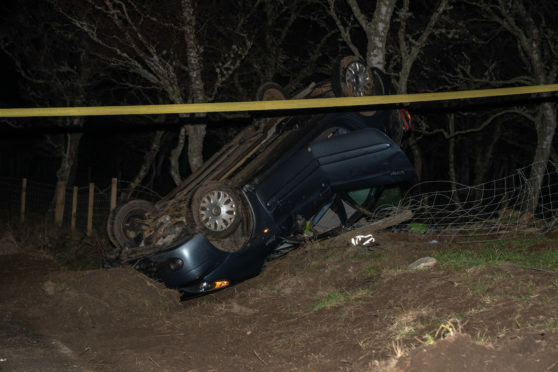 A 75-year-old man has died after a one-vehicle collision in the Highlands. Emergency services were called out last night at around 8.20pm to the A938 near Dulnain Bridge, Grantown. Three fire appliances were sent from Grantown and Carrbridge. A spokeswoman for the service said they “made the vehicle safe”. The road was closed overnight while they dealt with the incident and officers from the road policing unit carried out an investigation. It reopened at 6am today.